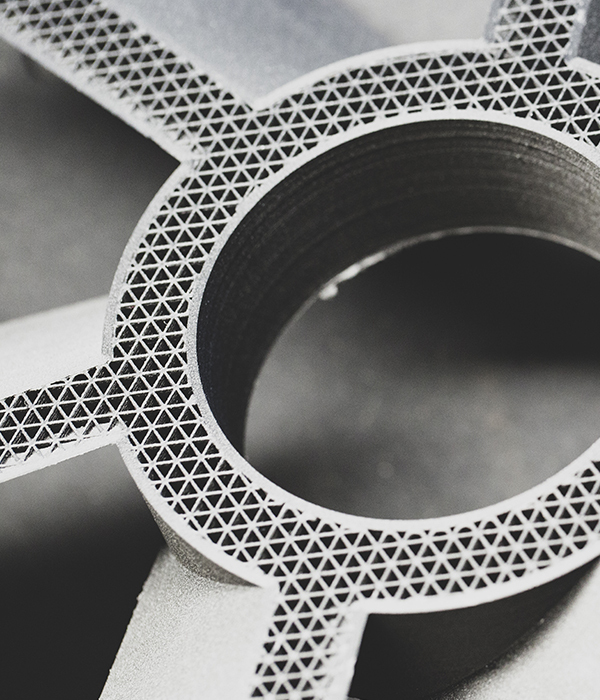 Additive manufacturing is a disruptive technology and at Fieldmade we assist your company in making this conversion. New business models and strategies are required to transition towards a digital, on-demand spare part supply chain. Our operation managers and AM experts will bring your company on the AM fast track towards value creation. We assist you in developing an AM strategy, methodologically investigating business opportunities and laying out a business plan for AM implementation. 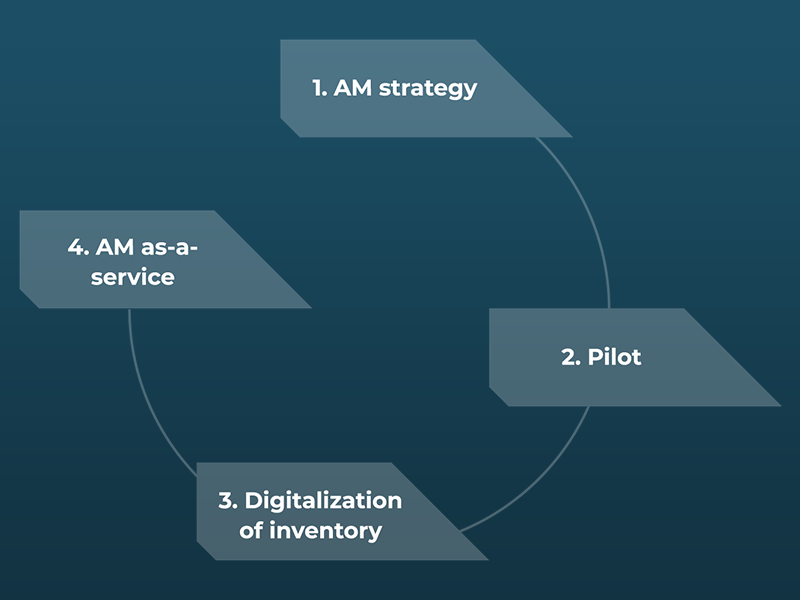 We initiate the process by mapping out the AM maturity landscape for your business segment and value chain and define strategic objectives for a viable AM concept. Furthermore, we assess your component inventory using our in-house part selection tool for additive manufacturing. As a final point, we work with key personnel in your organization to co-develop an implementation plan for the AM strategy, including but not limited to benefits estimates, risk assessments and investment needs. Pilots are powerful tools for verifying new technologies and business cases. 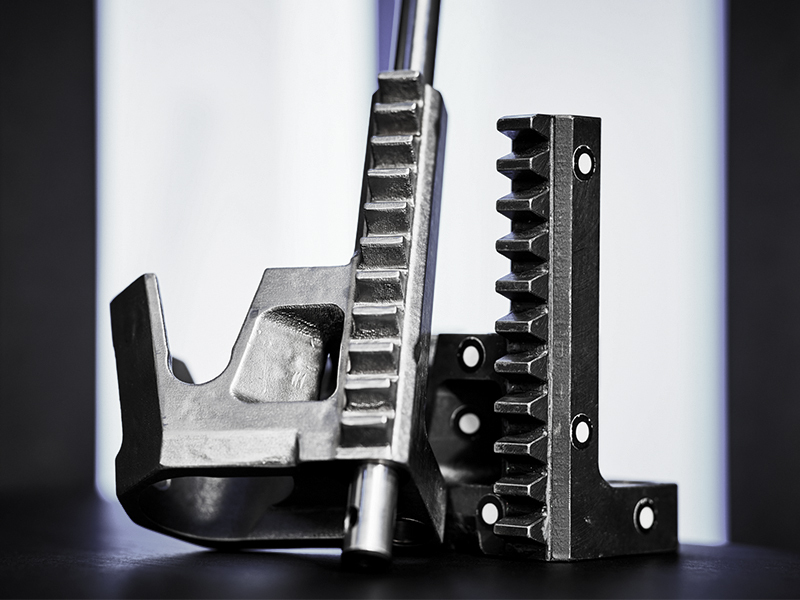 Additive manufacturing is a promising technology with multiple up-sides, and we advise you to methodologically selecting the components that align with your company goals. The company goals may be either reduced costs, reduced supply chain risks, mitigation of obsolescence challenges, etc. We suggest selecting your pilot components as a next step after having followed our part selection process; in this way you are likely to capture the high impact use cases. Once pilot part selection is in place, our highly competent AM experts will facilitate the entire process from print preparation, additive manufacturing, quality assurance, and testing. We generate accompanying impact reports for all pilot studies. Fieldmade develop software solutions that enable digitalization of component inventories. Our Fieldware solution captures and stores all necessary data required to generate quality assured end-use 3D printed components. 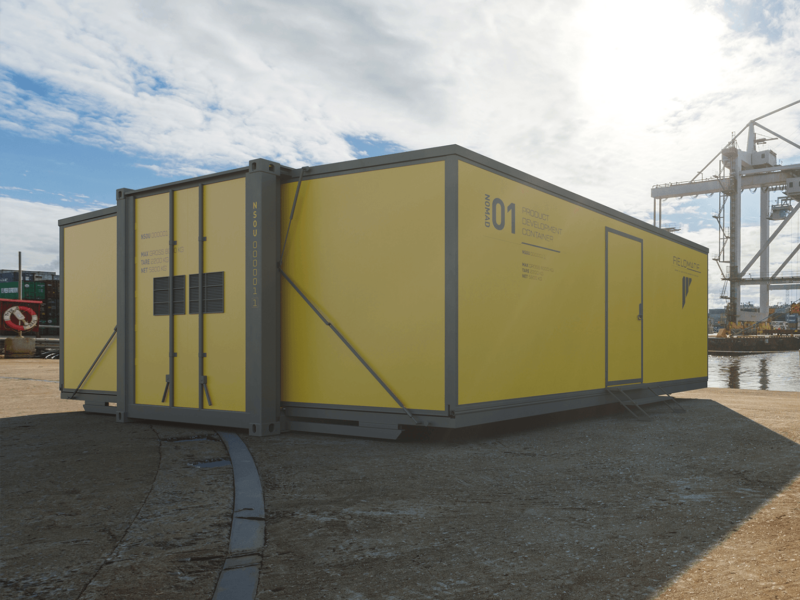 In addition to our Fieldware solution, we provide services from our additive manufacturing experts; assisting your organization in transitioning from physical to digital warehouses. Their competence includes Design for AM, topology optimization, print process selection, and post-processing. 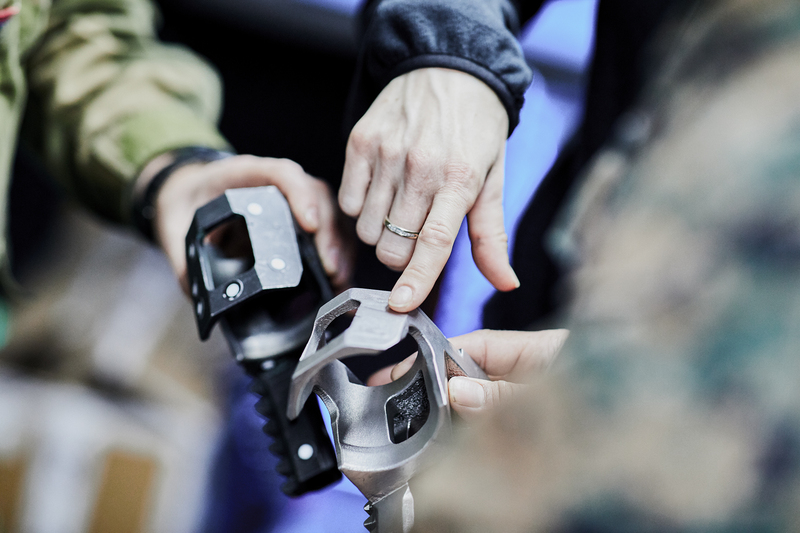 Fieldmade is your one-stop-shop for additively manufactured spare parts; building competence within your organization, digitalizing inventories and setting up the necessary infrastructure for on-demand production of AM spare parts. We tailor-fit our microfactories to meet your demands, install them on-site and produce components in or near real-time as-a-service. 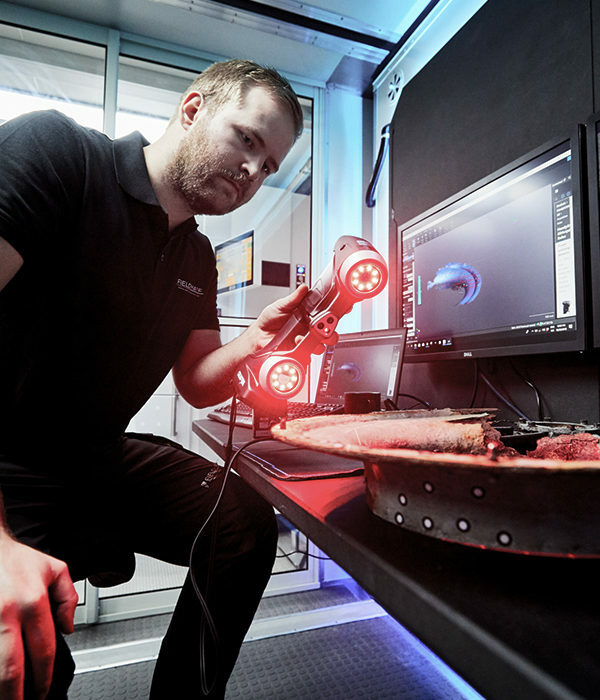 In short – our competent team of AM experts and operations managers help you safely navigate the complex world of additive manufacturing as a technology and business tool. 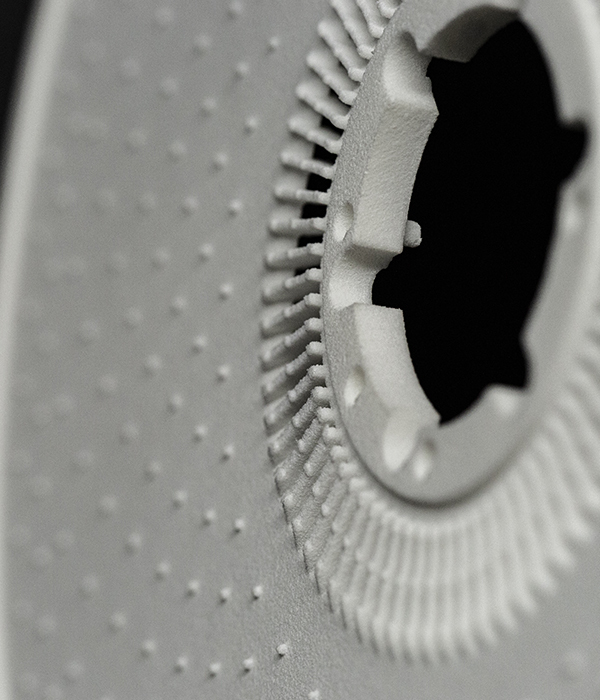 By leveraging the benefits of additive manufacturing, Fieldmade accelerate the traditional design process of product development through iterative workflows and rapid prototyping. With an interdisciplinary team, we are able to assist you in all steps of the design process, whether you are looking to improve your existing product portfolio, further develop your portfolio, design for chosen processing techniques or develop new products. The Fieldmade team has expertise in a wide range of disciplines including CAD, FEA, DfAM, topology optimization, and design methodology. Combine the expertise with a hunger for knowledge and years of experience from industry, and your needs will be met.